LaPP programmes are not open for recruitment to individuals. If you are interested in bringing a delegation to Oxford to attend one of our bespoke courses, please contact us to discuss options. Delegates will receive a certificate of attendance on completion of the programme. Full-board accommodation (bed, breakfast, lunch and dinner) is provided for the duration of the programme. Teaching takes place in a combination of Oxford colleges and departments, offering both a sense of the history of the Oxford colleges and the advantages of contemporary technology and comfort. 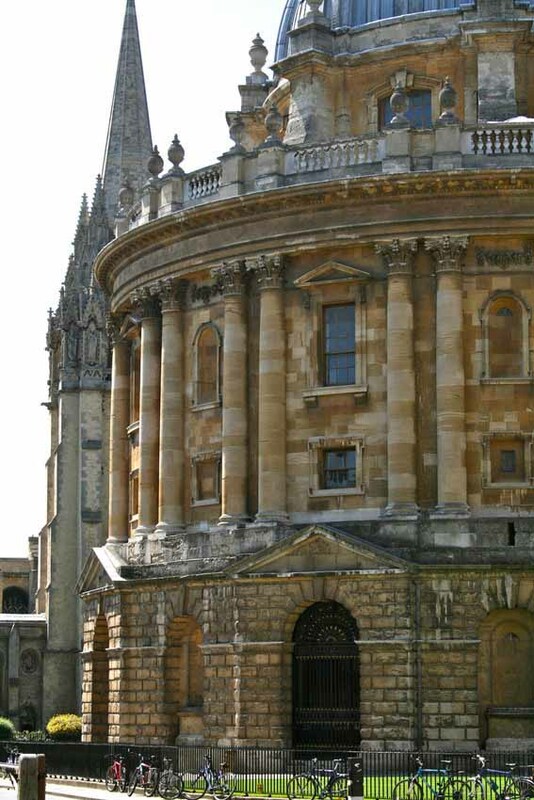 Programmes held out of term-time can be accommodated in an Oxford College, providing a very special experience of Oxford’s academic atmosphere. During term-time, we can arrange accommodation in a local hotel. We have close links with several hotels and can discuss accommodation options to suit your group.